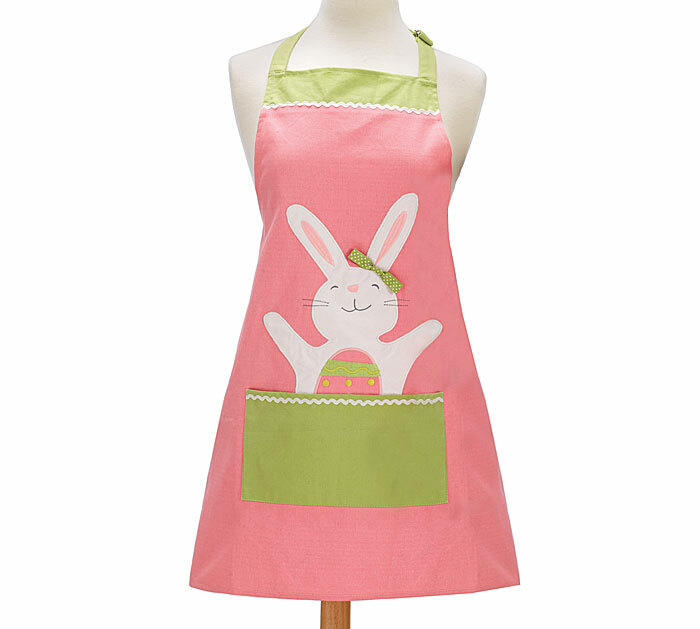 Create wonderful Easter memories you will always cherish with these lovely Easter Aprons. 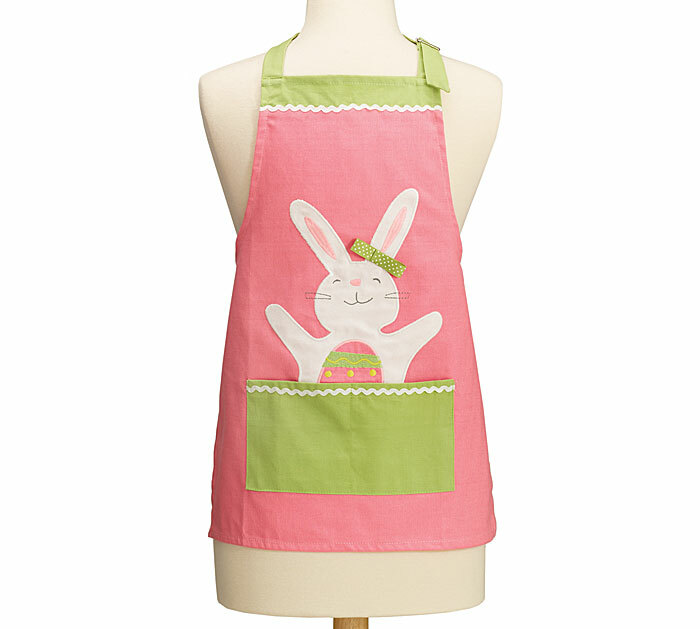 This Mother/Daughter apron set is perfect for creating an Easter that neither of you will ever forget. Adult apron measures 30"H x 26"W; Child apron measures 21-1/2" H x 17-1/2"W.